The tech giant is eyeing a WPP-wide consolidation across markets. SAN FRANCISCO — Oracle has tapped a Burson Marsteller-led team to handle global PR for its products and services division as the company looks to potentially consolidate PR under WPP worldwide. In the US, a team drawn primarily from the WPP-owned Burson will takeover on June 1. Longtime incumbent, fellow WPP agency Blanc & Otus, will be have some representation on the US team for the immediate future. Burson’s global tech head Rowan Benecke will oversee the business that is based in San Francisco with team members across other offices. While Oracle works with several agencies around the world — including Golin in EMEA — in the long-run this move could result in a WPP-consolidation across geographies, according to a source familiar with the deal. 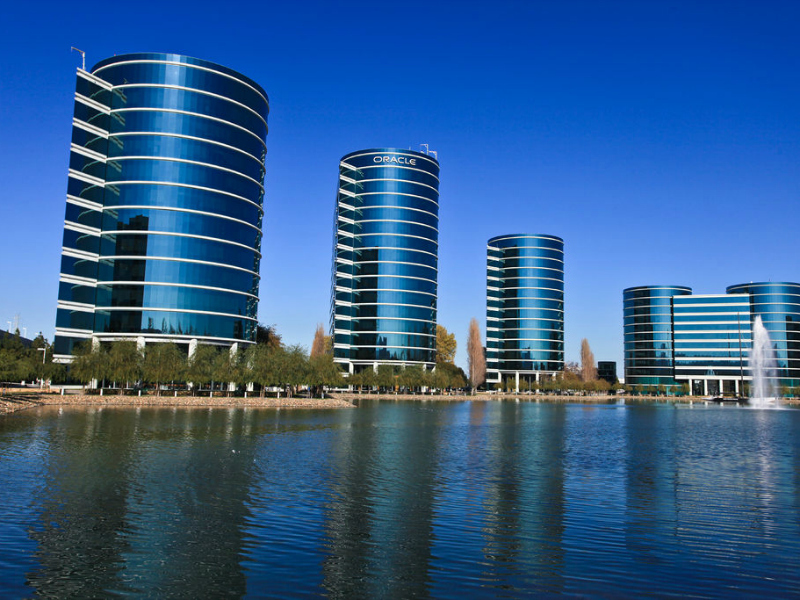 The work will position Oracle’s products and services portfolio as leaders in the cloud computing space. The blended team will include experts in corporate reputation, thought leadership, trend-based media relations, influencer targeting and analytics measurement. Oracle also works with Brew Media Relations for corporate PR and O’Keefe for industries PR.